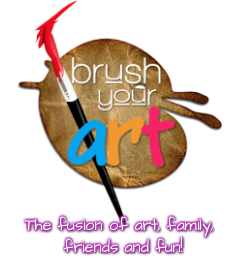 Please reserve your spot by selecting the appropriate gallery option for your exclusive BYA event. Have a Coupon Code? Enter it below!